Are you looking for the best place to hold your golf outing in Ann Arbor? Stonebridge Golf Club is a Public course with a Country Club feel. 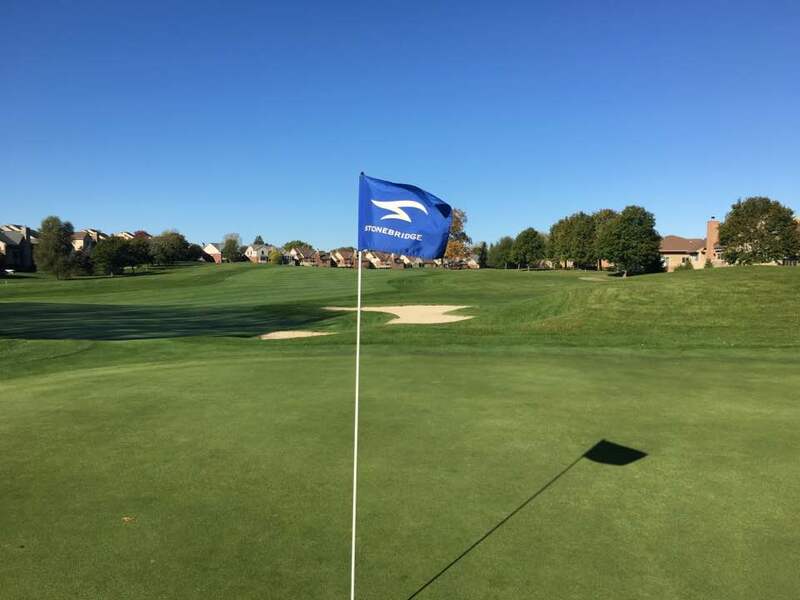 Like many area country clubs, Stonebridge has numerous amenities to offer including: full service bar & grill, full banquet and meeting facilities, locker facilities, outdoor Tiki Bar, Pro Shop with name brand merchandise and more. If you are planning a Corporate, Charity or Tournament Outing, contact us today. We welcome Golf Outings of any size. Fill out our checklist below and we can work together to create a Golf Outing that exceeds your expectations. 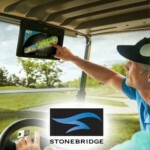 Every Golf Outing is unique at Stonebridge Golf Club. We will work with you to customize your outing to meet your specific needs. Take a look at our Golf Outing Packages available on-line with complete pricing. Would you like us to contact you with custom outing pricing and/or course availability? Please fill out the form below and we will contact you within 24 hours! Additional Services or Information we should consider when putting a package price together for you? Welcome announcement by Stonebridge staff and use of portable speaker & microphone system for additional announcements. Placement of special event markers for hole contests: closest to the pin, longest drive, etc. Arriving for the 2019 Golf Season!